For this last weekend before school starts we planned a CNE trip and attempted an outing in "full force" - yes, all six (6) of us going somewhere outside the house. Idea was to go to a nice park where we have not been in a long time such as High Park - but on our way out of the door we were greeted by rain. Plan B was a mall. Perhaps no one will be surprised that the whole trip took some 30 minutes including the time it took us to unload everyone plus take out stroller and to load everyone back in. We managed to visit all together a total of one (yes 1!) 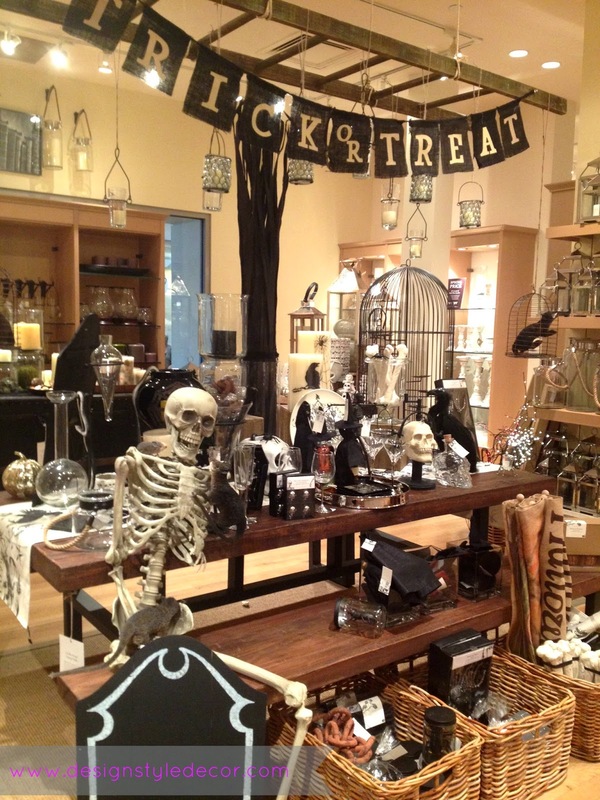 store which, not surprisingly, was Pottery Barn Kids. 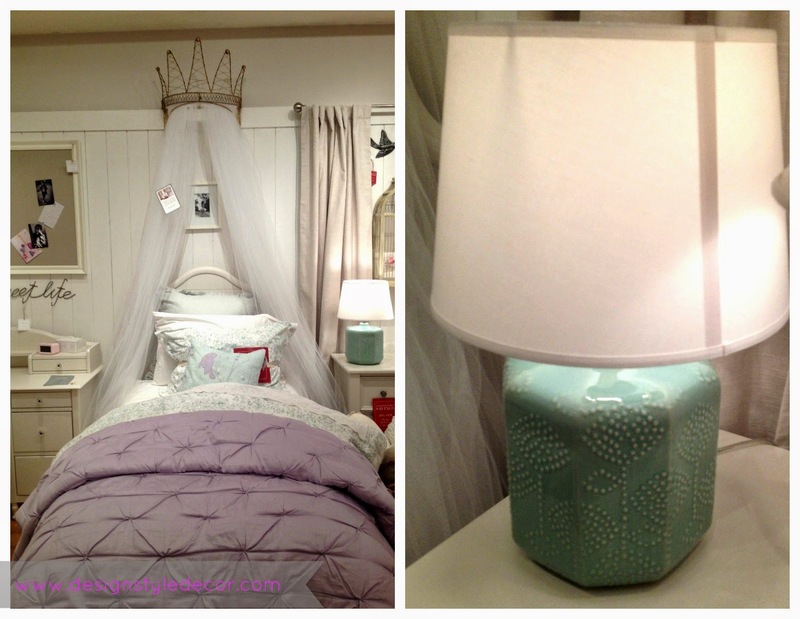 I also ran into Pottery Barn, my first store visit since giving birth. I really like these office decorations and they would look great in the space I am imagining in my head for our guest room/painting studio/my office space. There is office event with 20% off on most items. 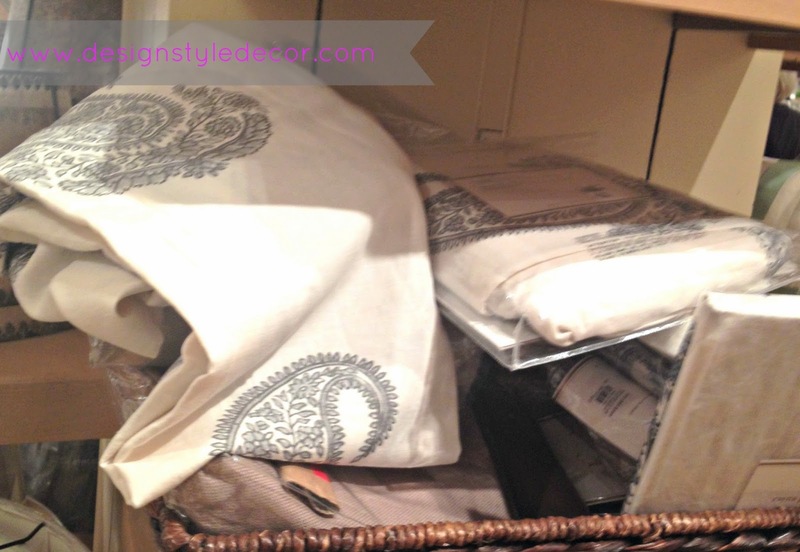 These linen/cotton curtains were reduced from $114 to $44 for 96 inch length. 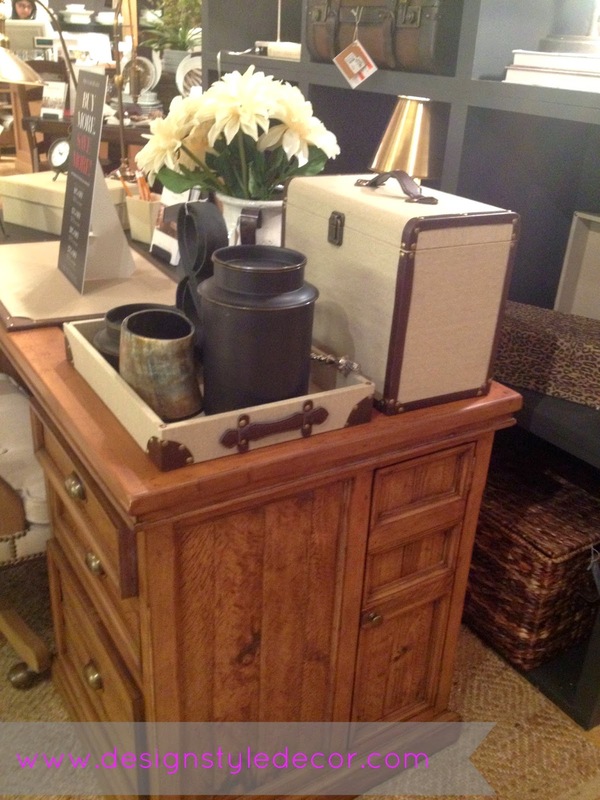 They would probably go well in my family room instead of West Elm ones for a summer look - I am tempted. 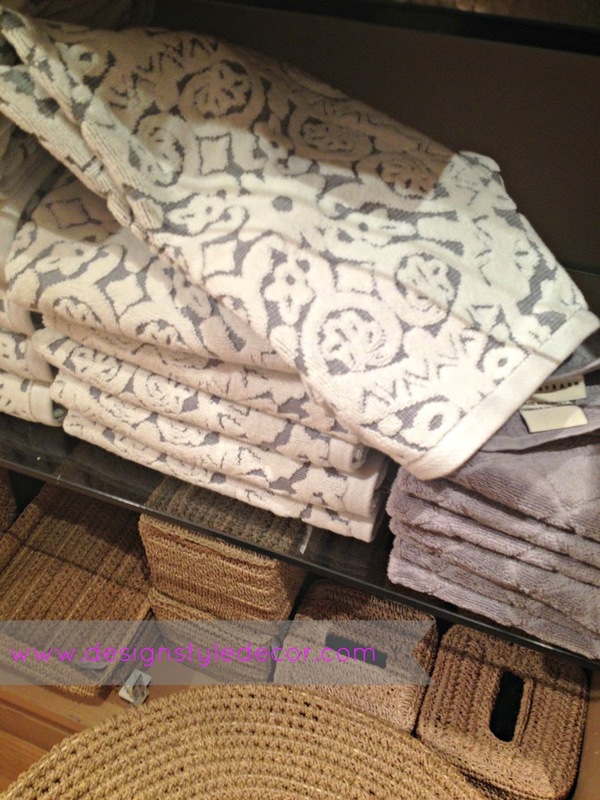 I just love these towels and if I did not get similar ones already I would be very tempted. They are on sale as well. 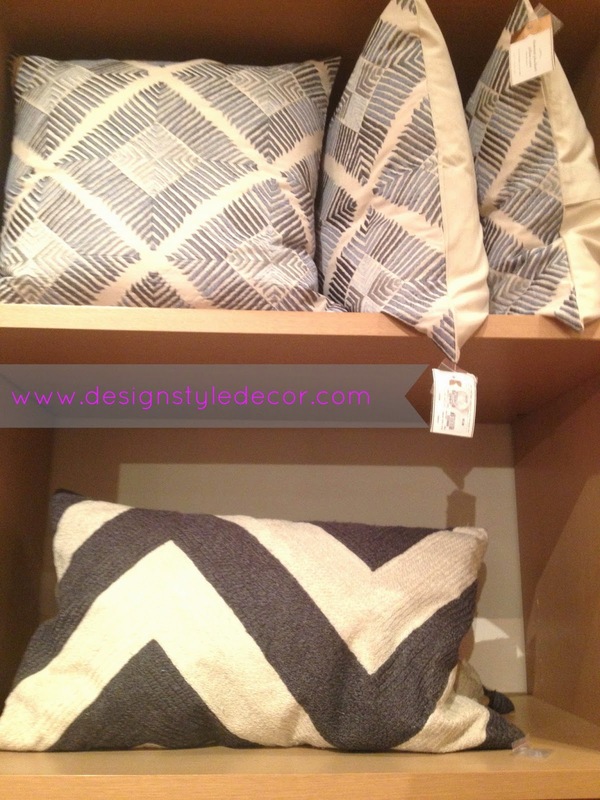 These pillows caught my eye - not something typical for Pottery Barn - I would expect to see them more at West Elm. 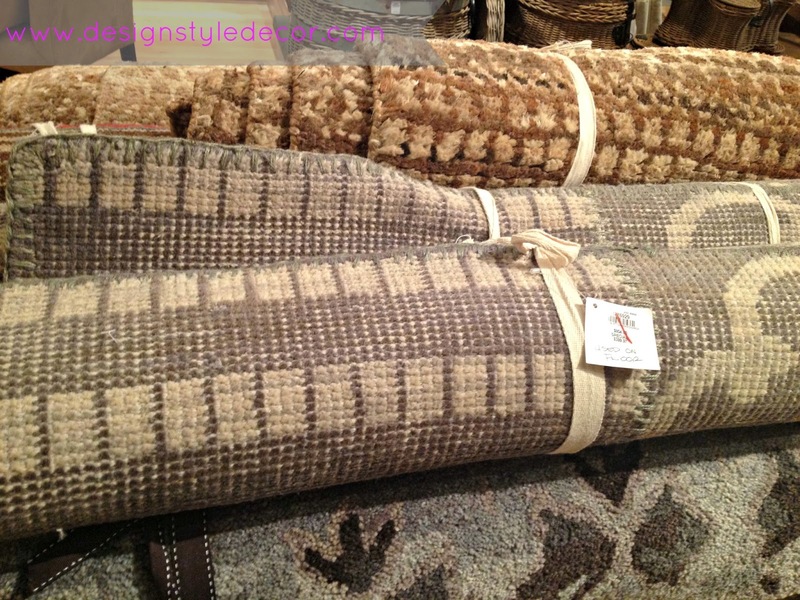 Plenty of floor model rugs on sale for a good bargain. 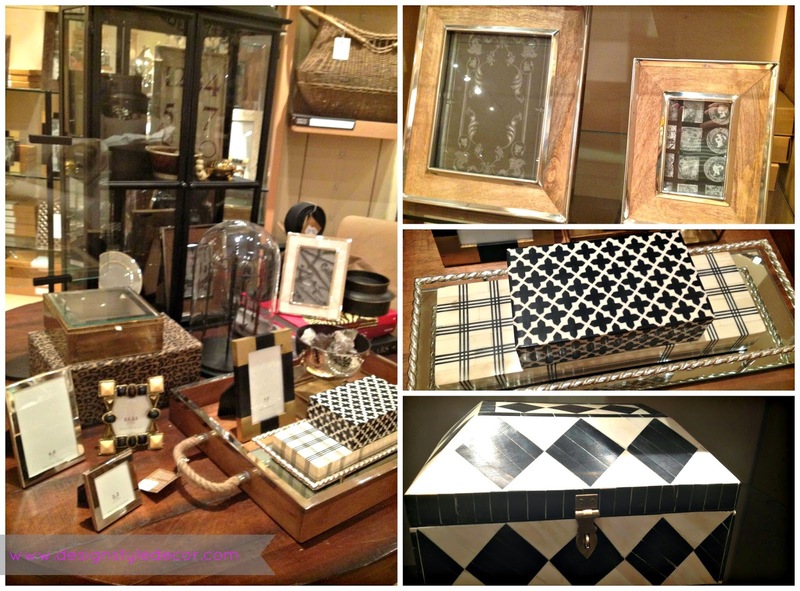 More of decorations - really like the black/white boxes and these rustic yet elegant frames. 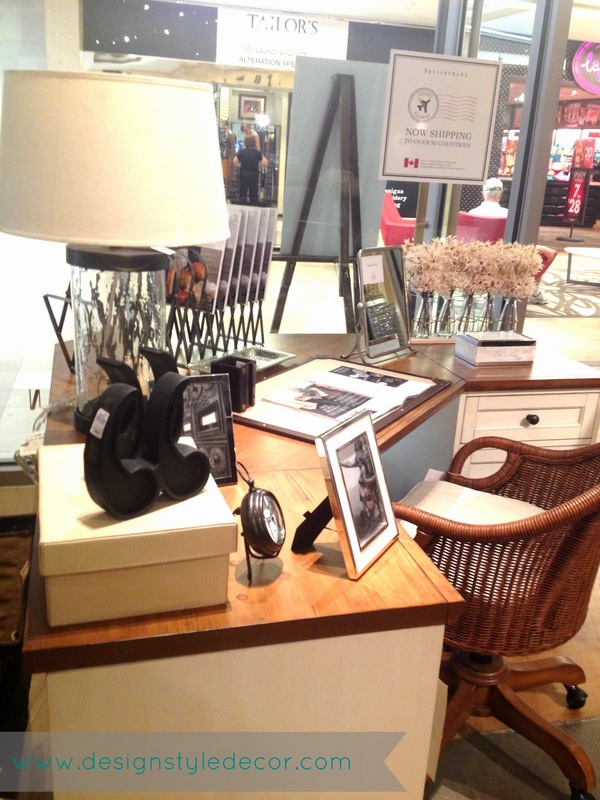 I managed to snap couple of photos at PBK as in between nursing and searching for kids. 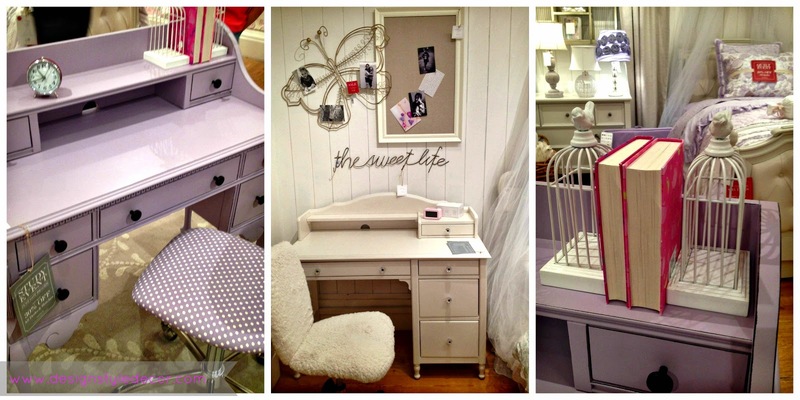 Really cute desks for girls and I just love those bookends. 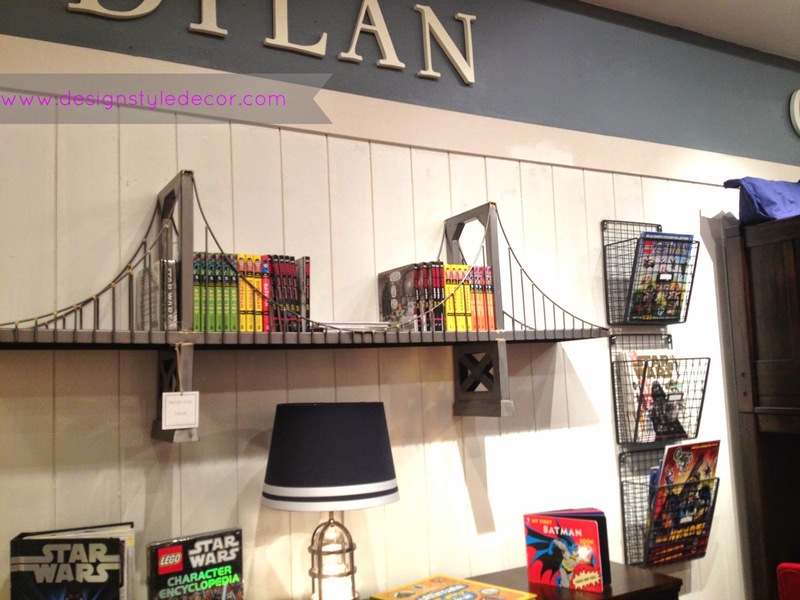 I just have no words for this bridge bookshelf!